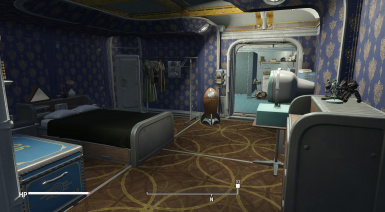 Hey man, super pumped to try this out but I can't seem to get it to work. 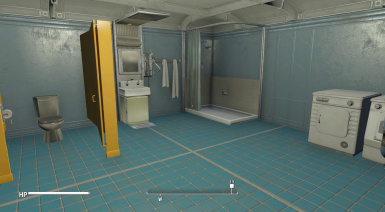 I installed it and enabled it. 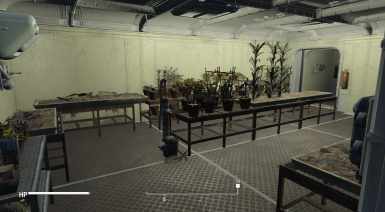 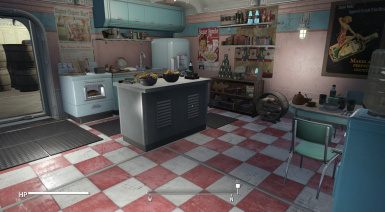 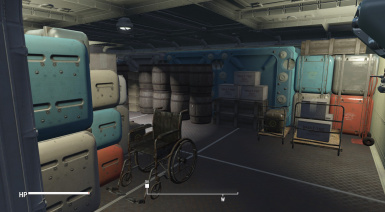 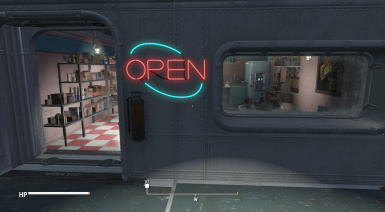 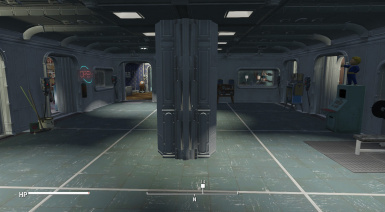 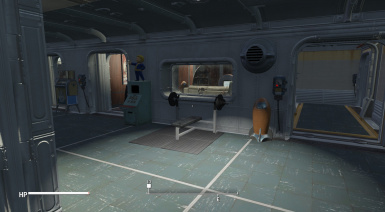 Went to vault 98 and there is just a huge open area? 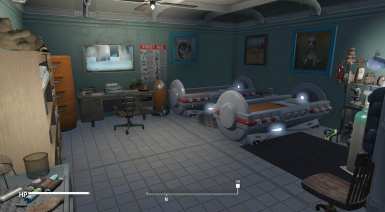 Did you import the blueprint and have all the required mods installed? 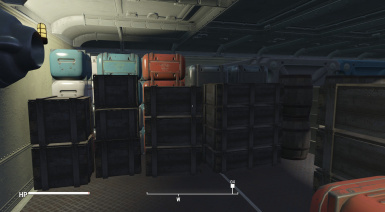 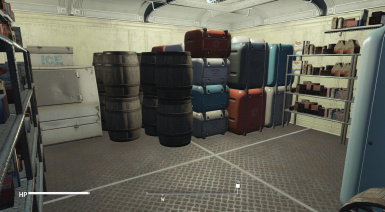 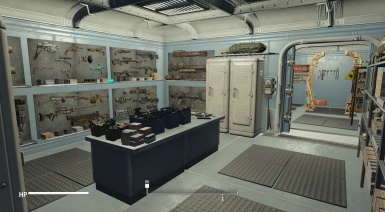 You have to go to the vault and import the blueprint with transfer setttlements in order for the items to appear. 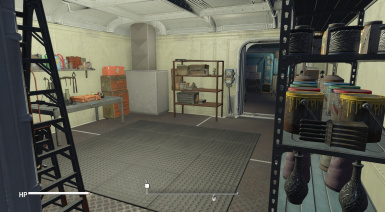 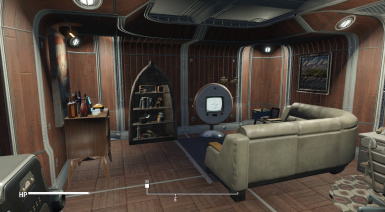 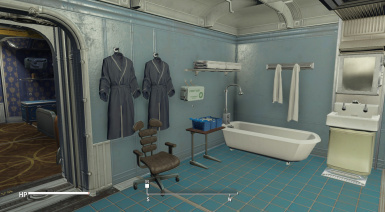 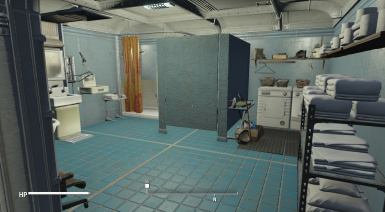 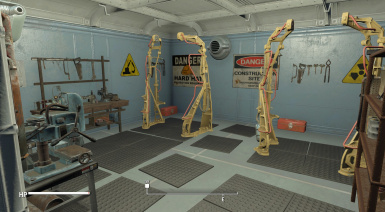 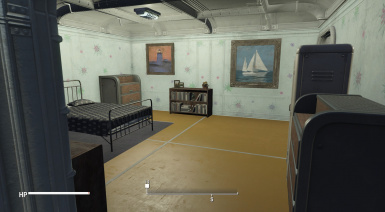 Glad to see a blueprint for vault 98.